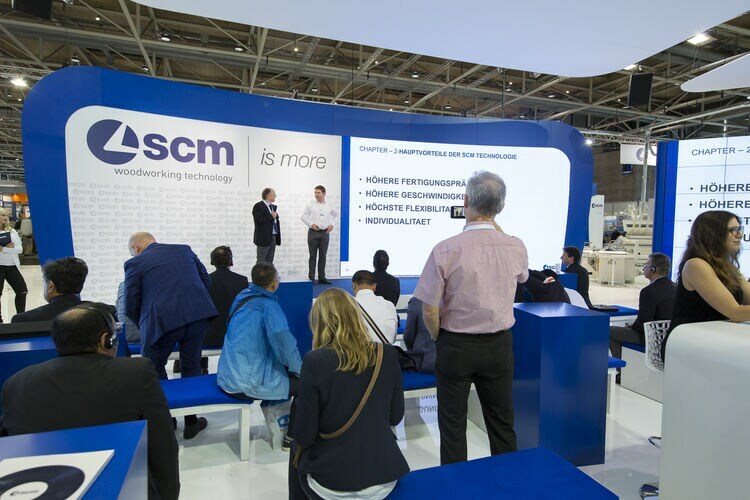 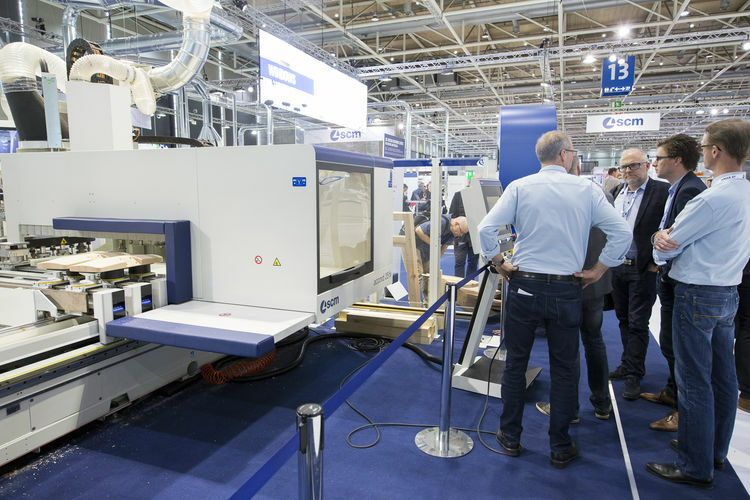 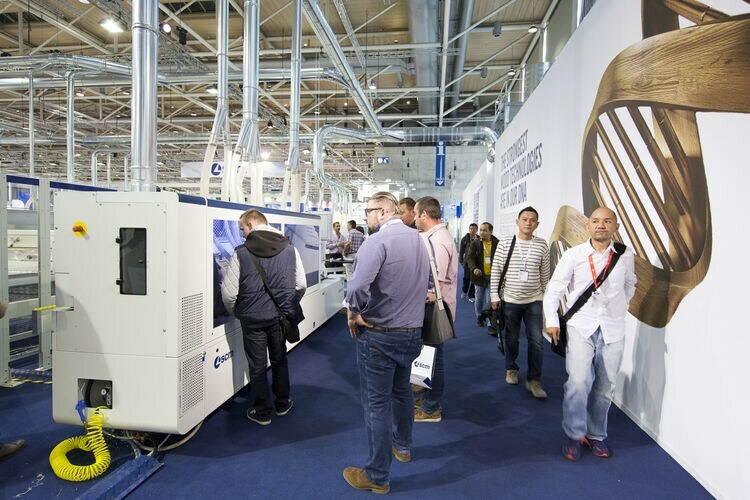 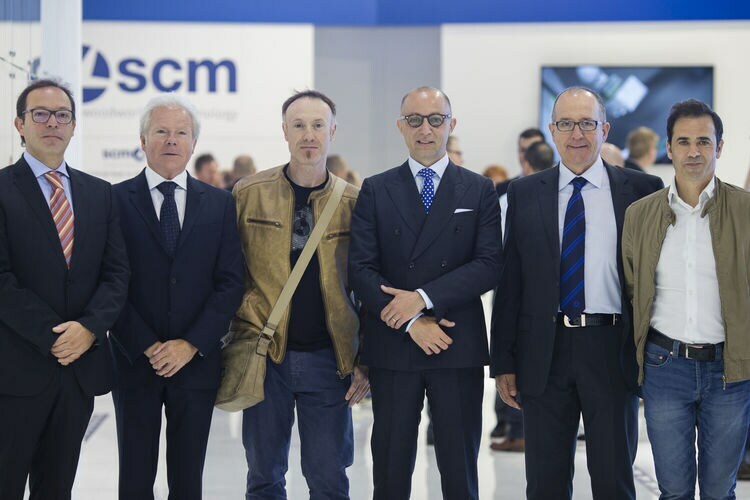 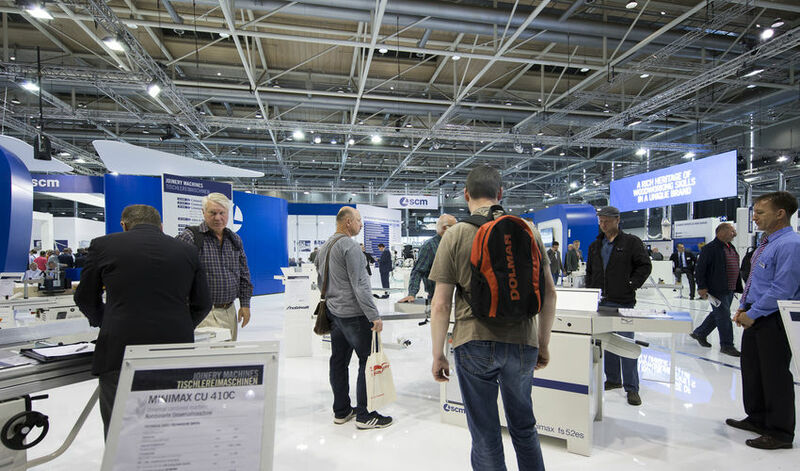 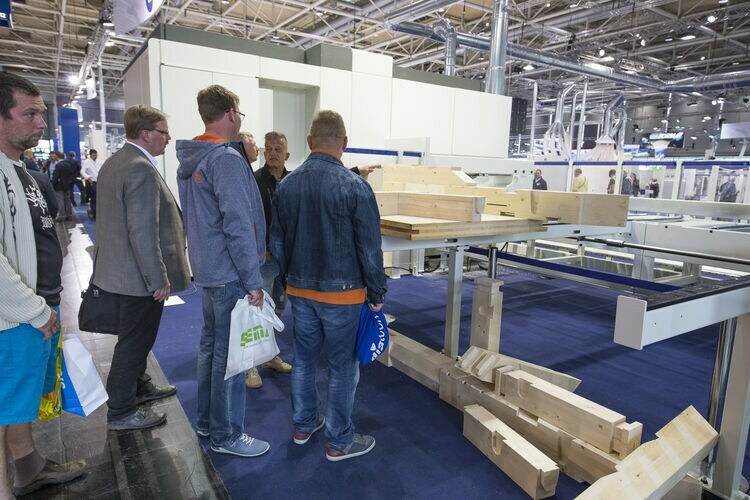 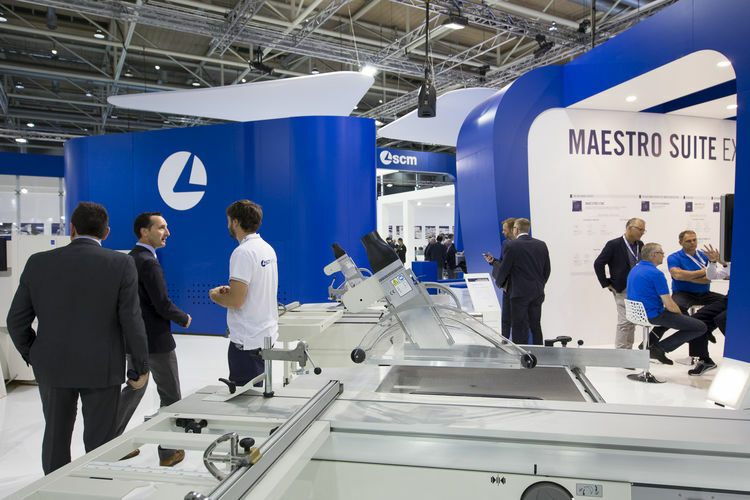 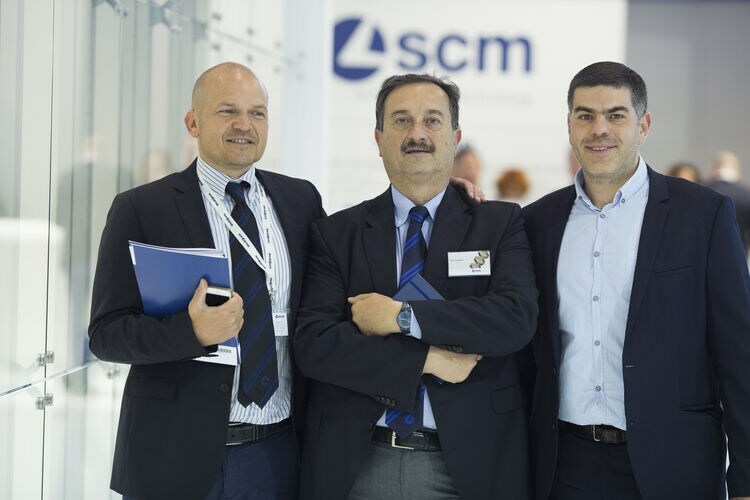 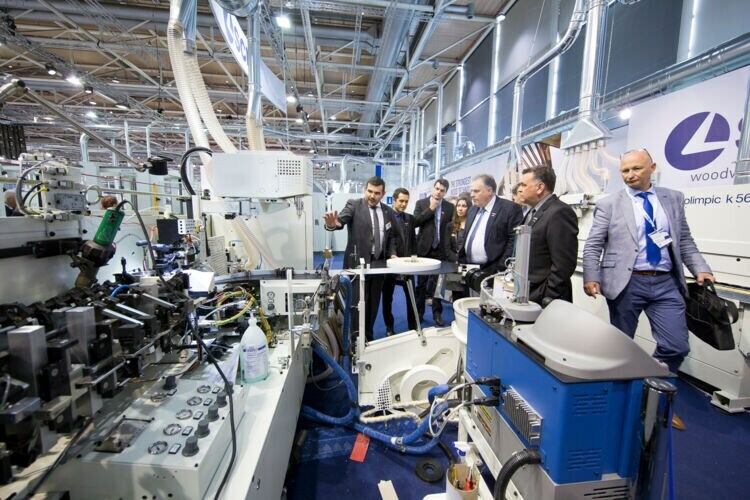 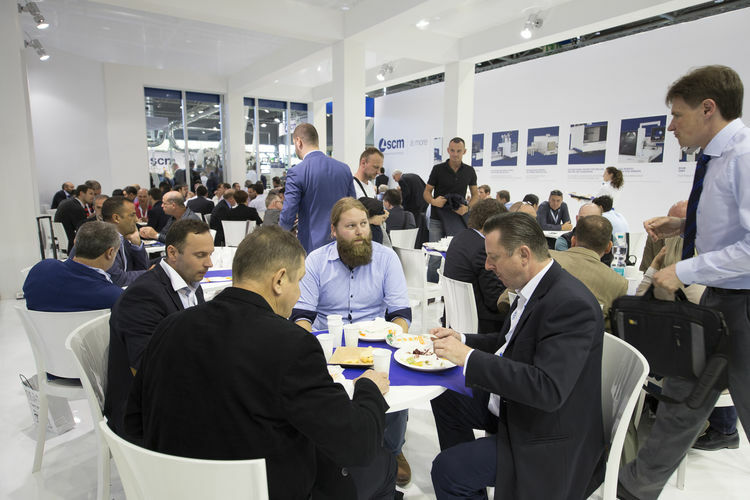 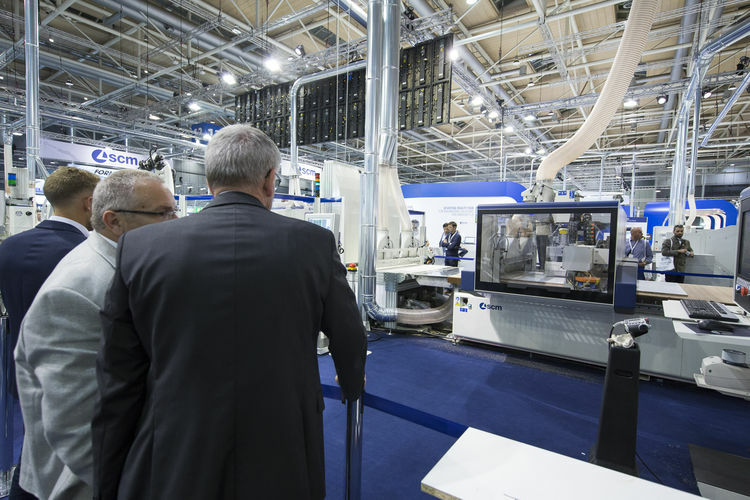 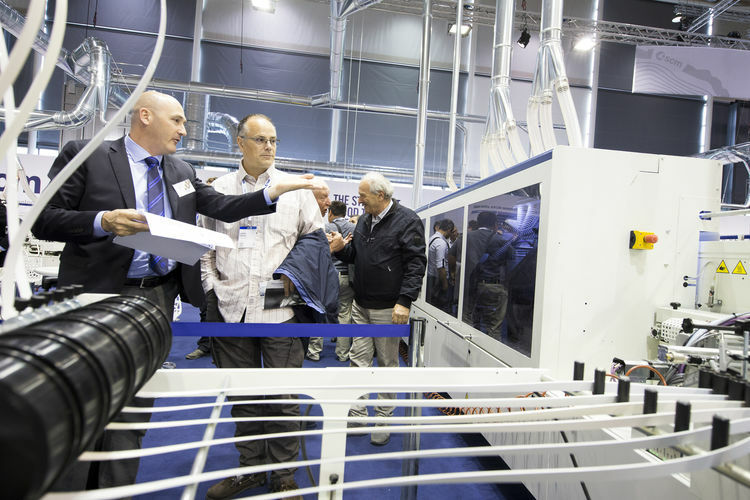 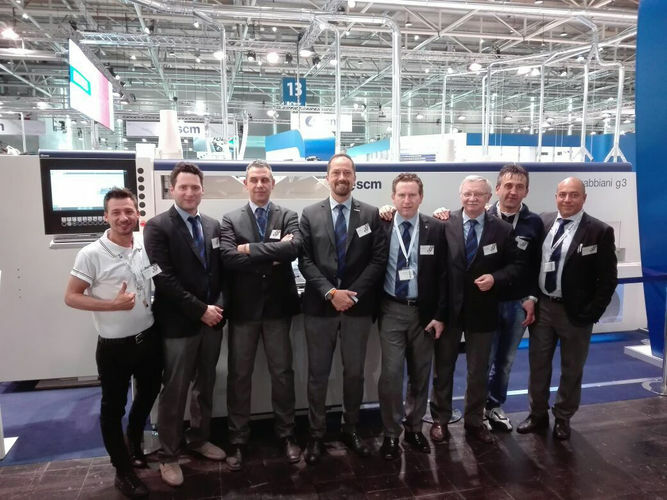 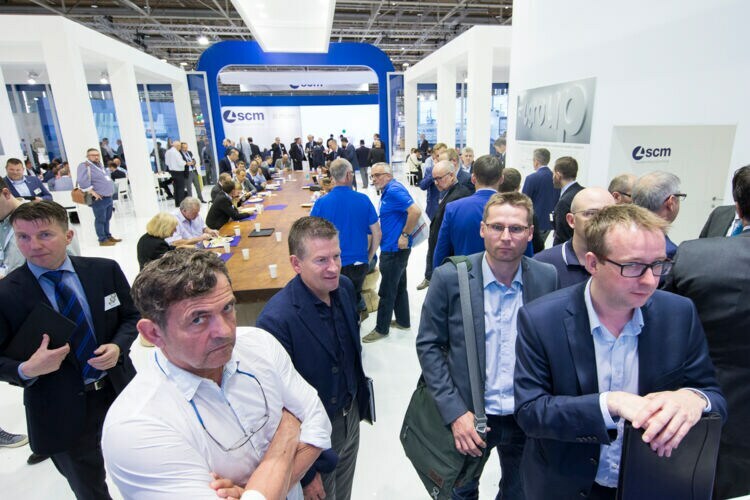 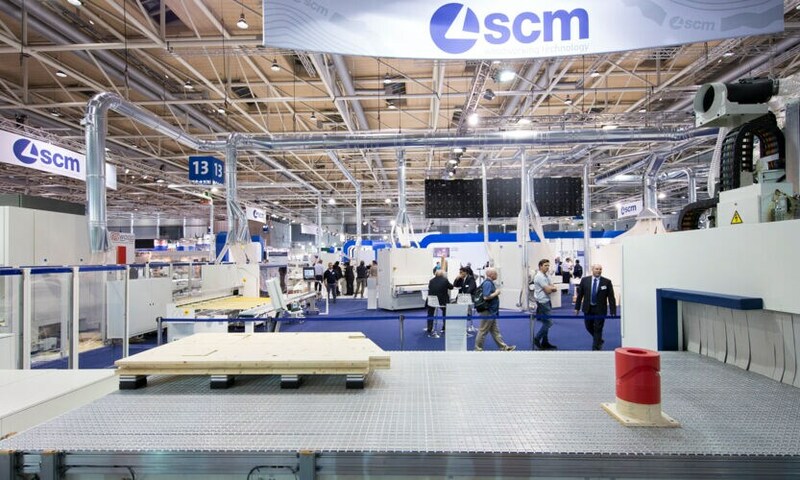 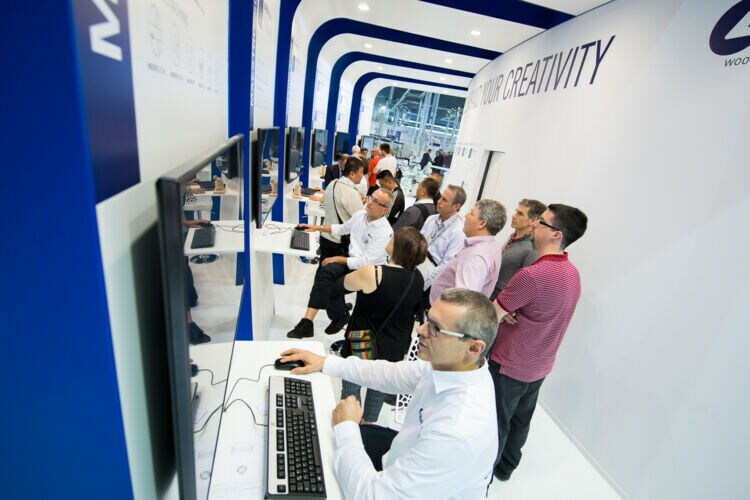 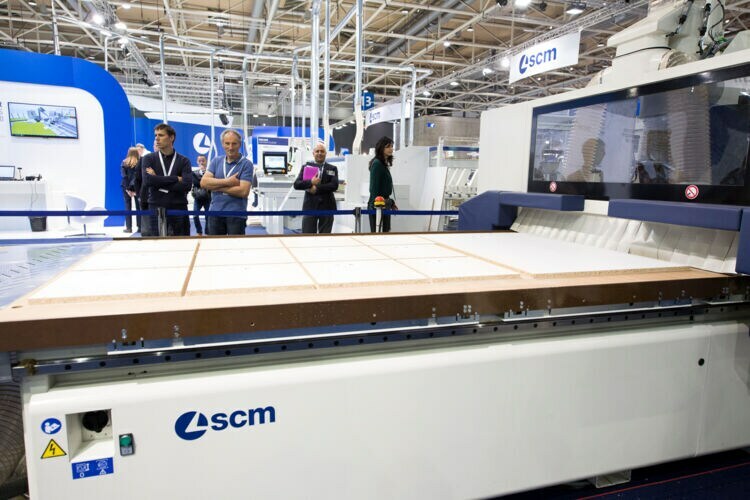 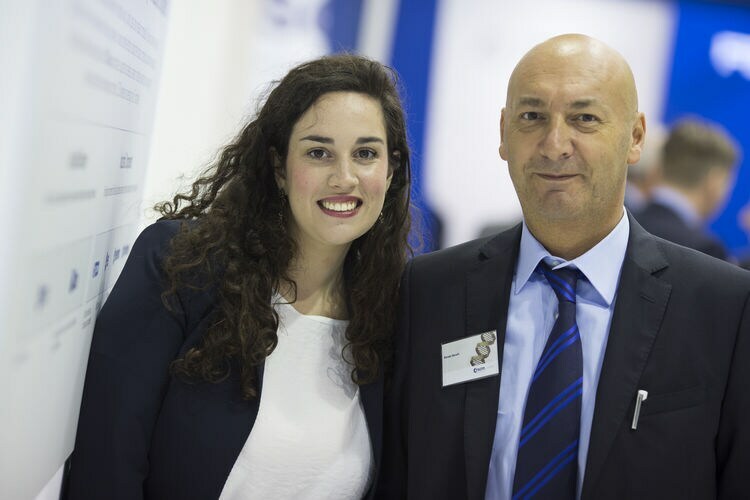 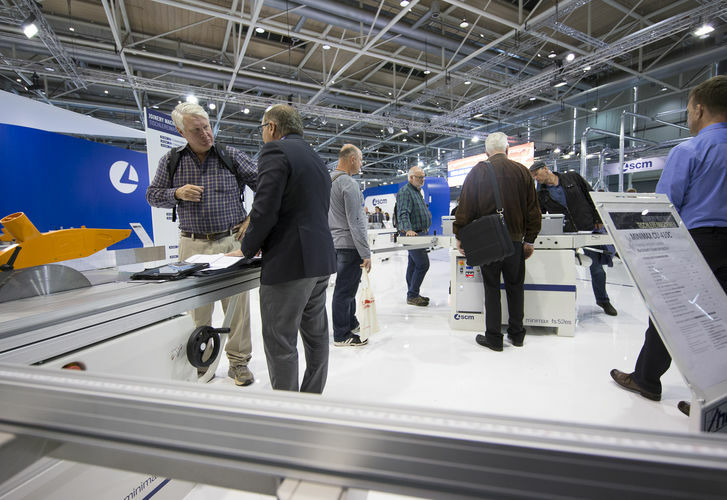 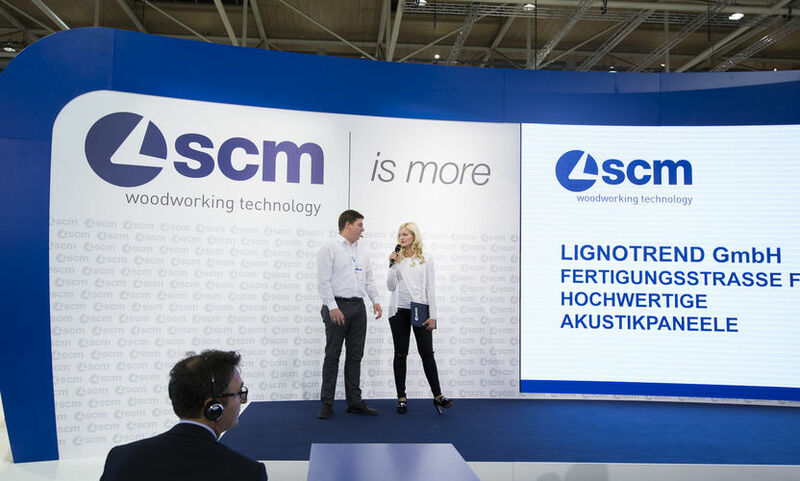 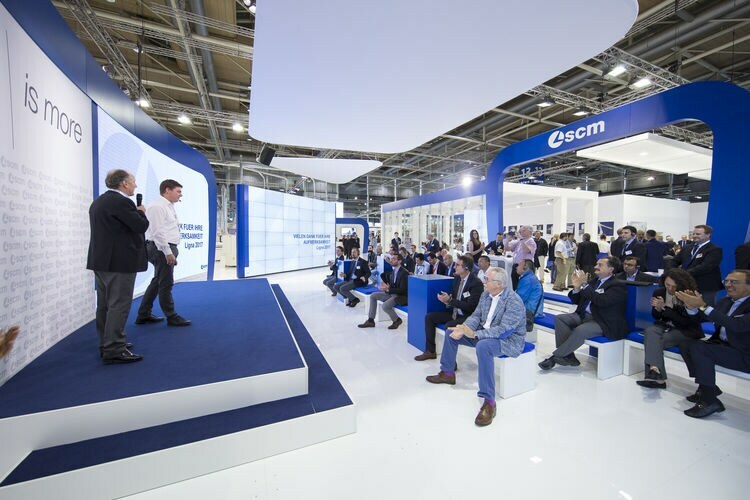 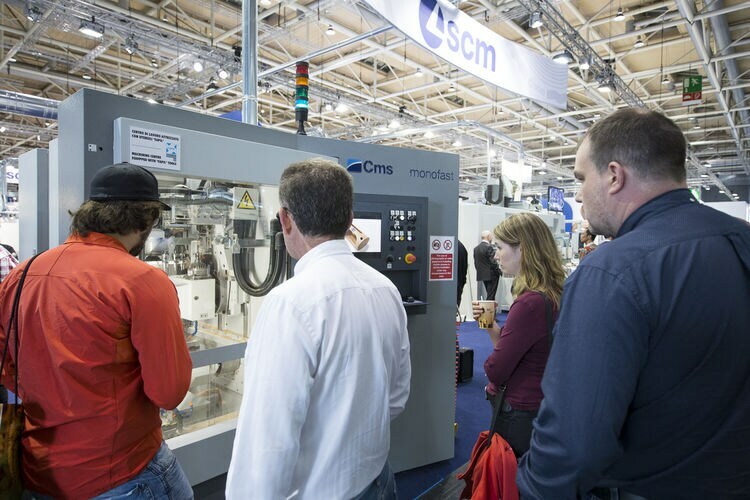 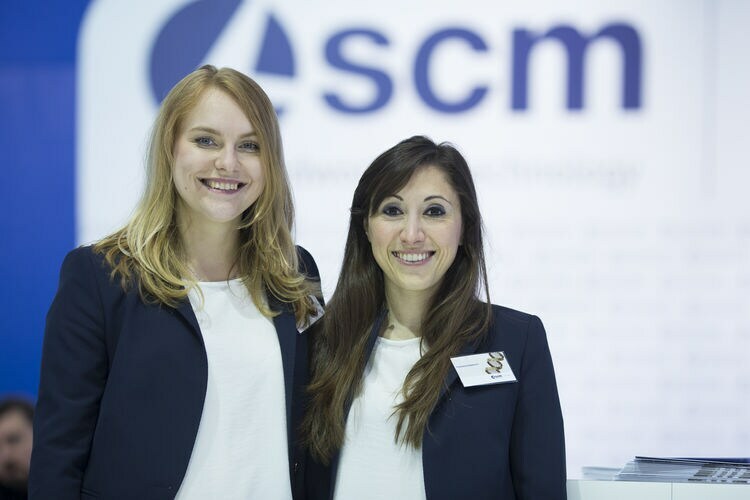 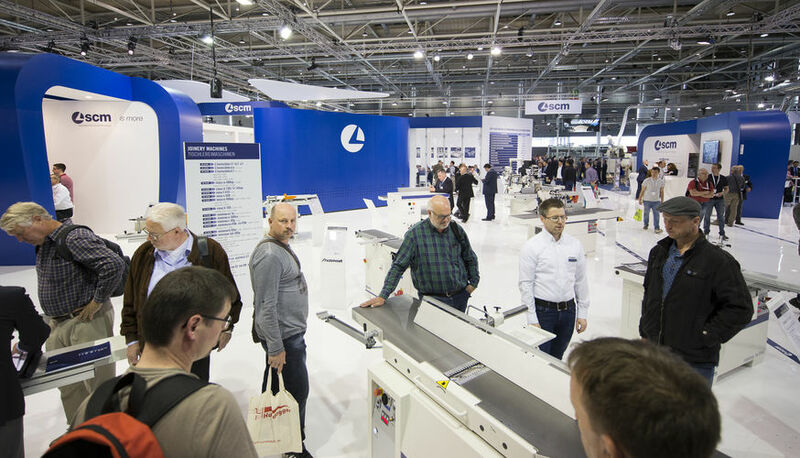 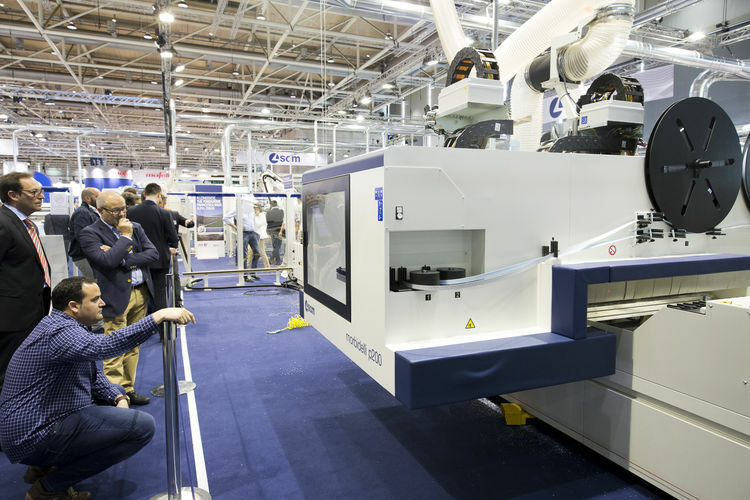 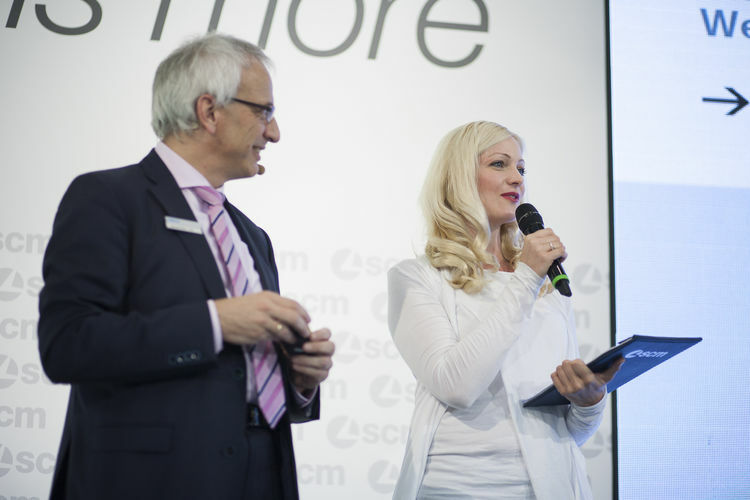 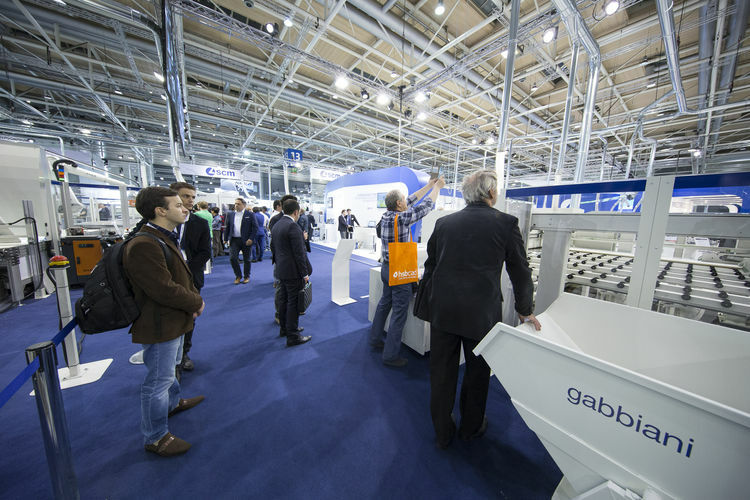 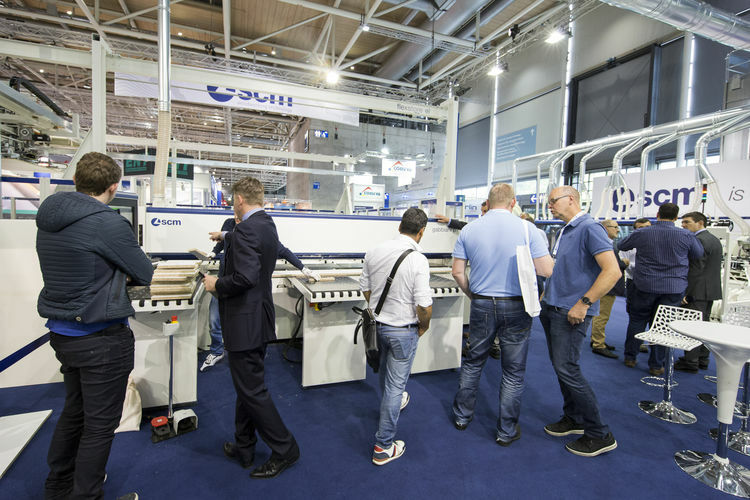 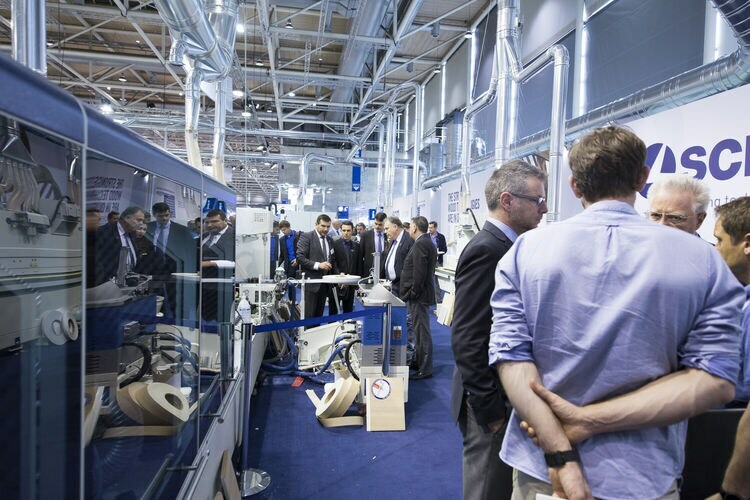 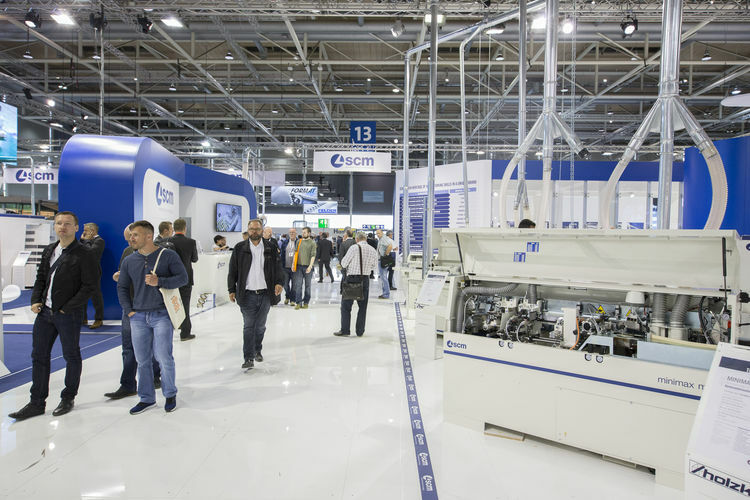 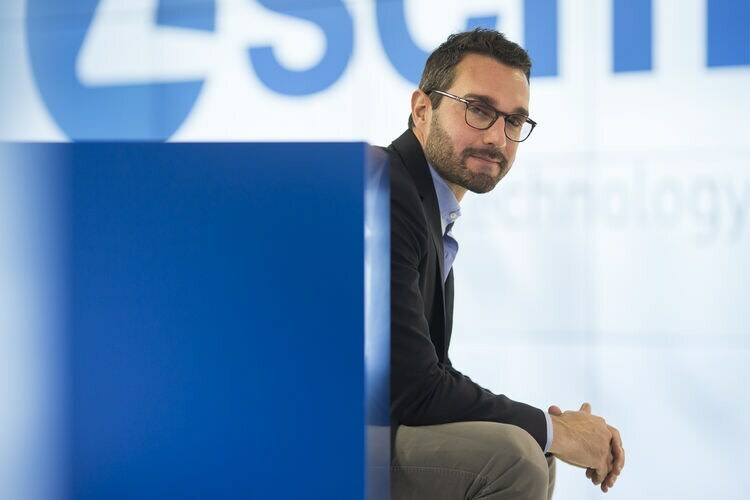 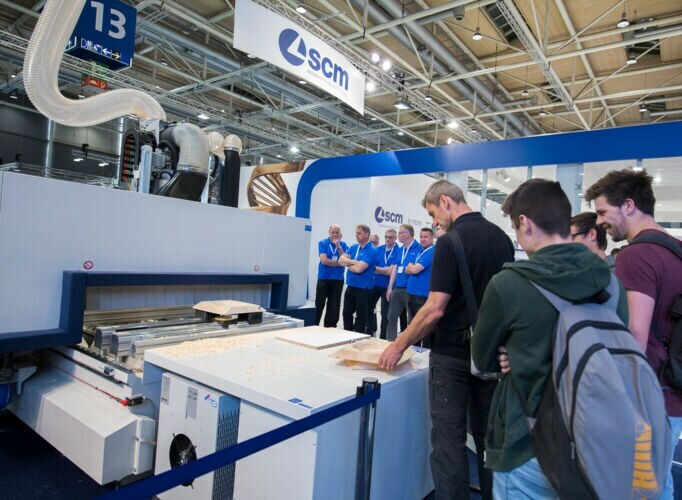 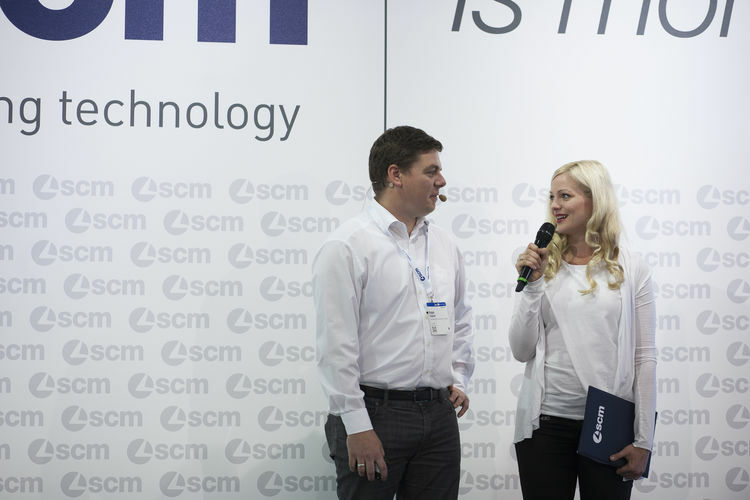 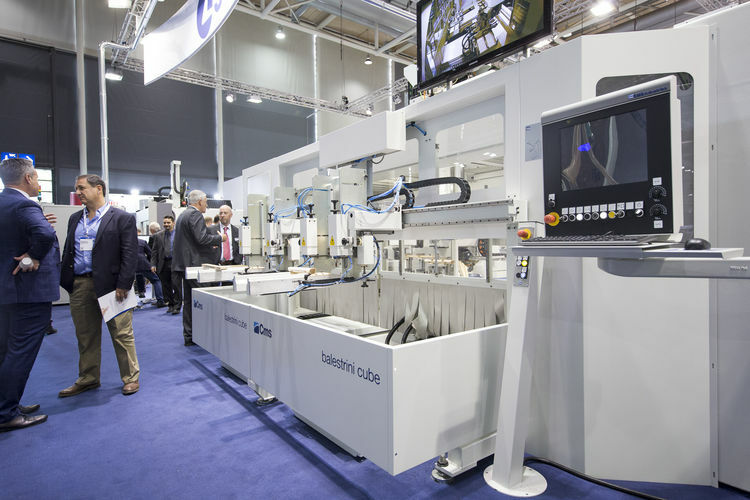 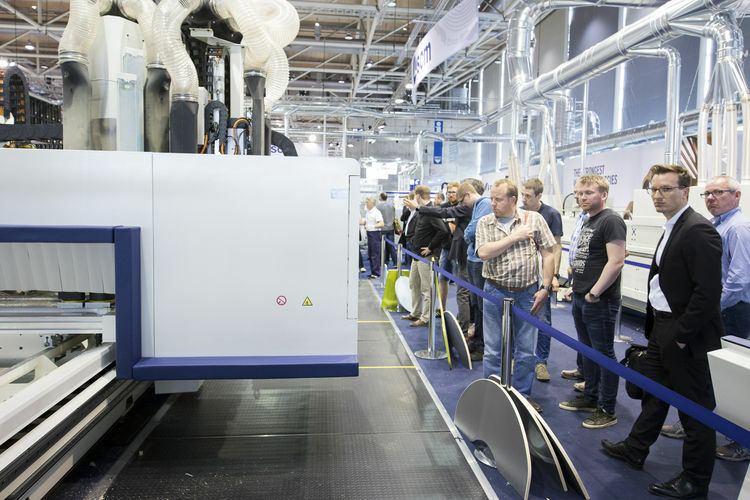 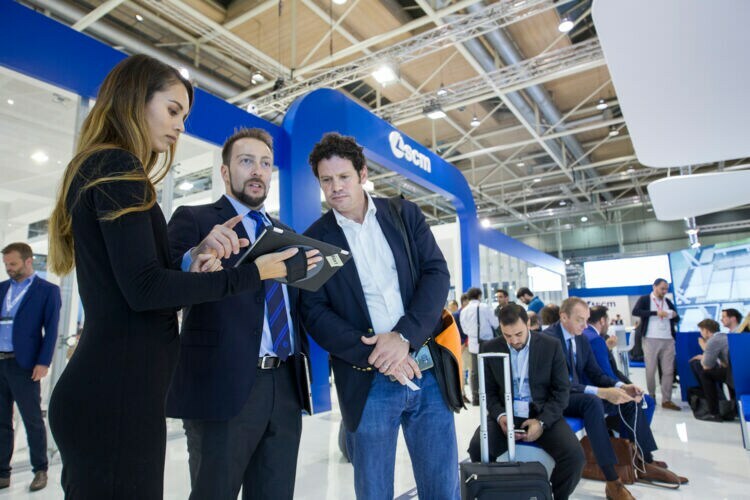 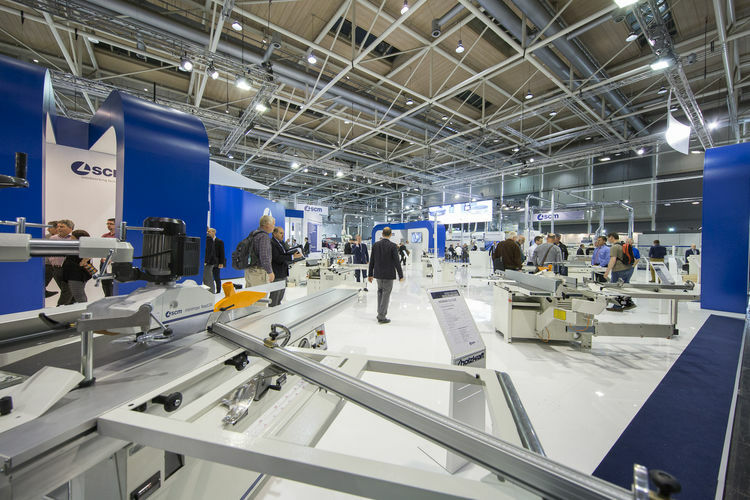 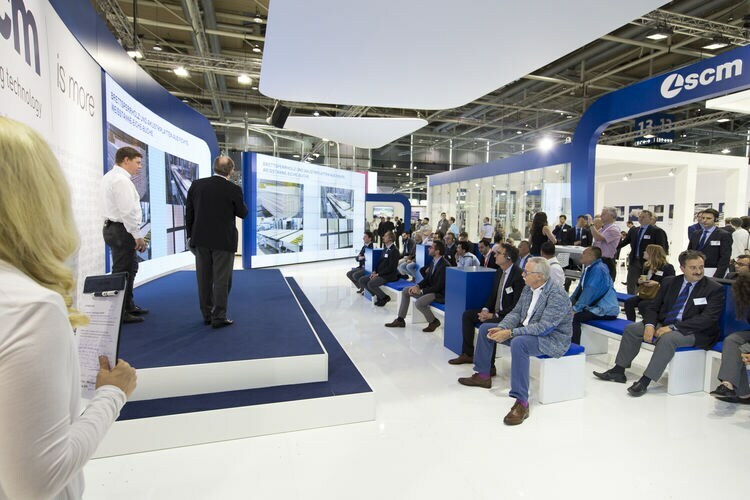 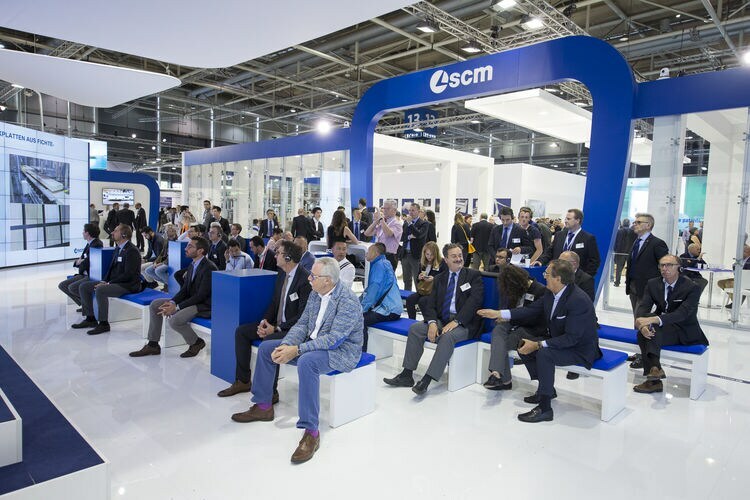 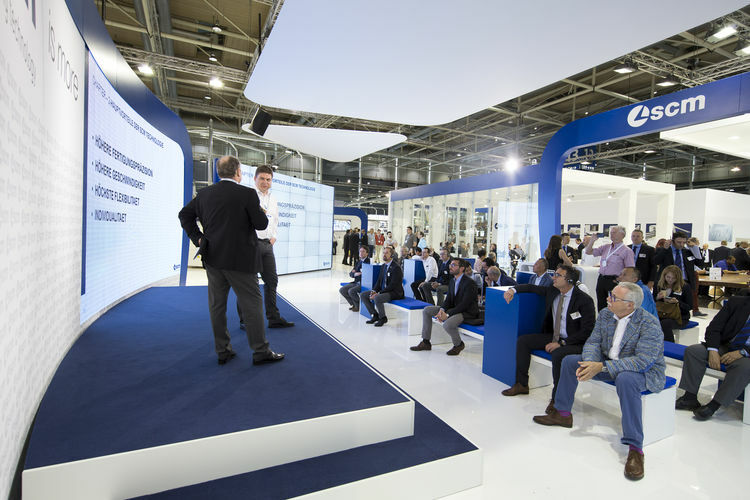 For Scm, the edition of Ligna that has just ended will remain memorable. 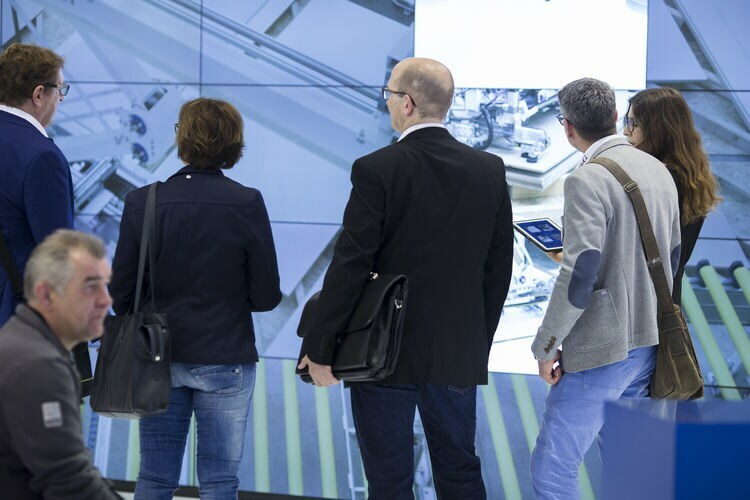 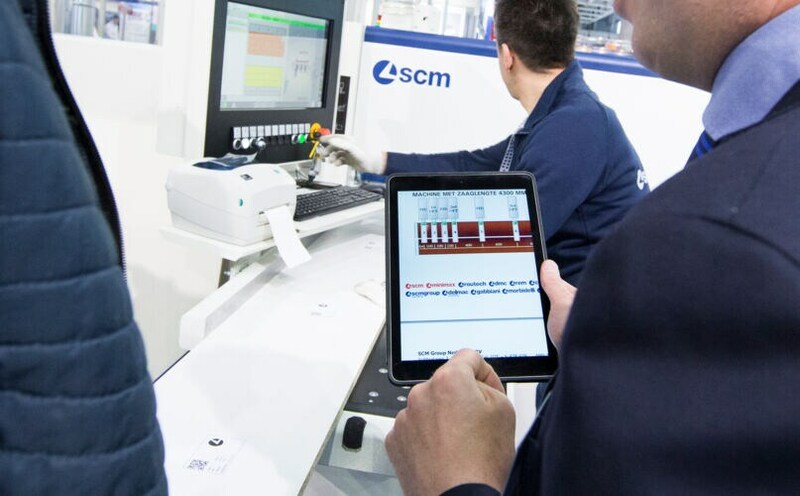 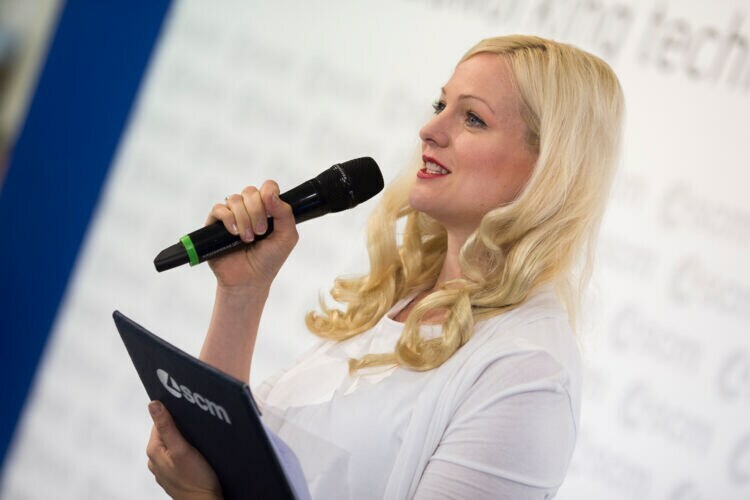 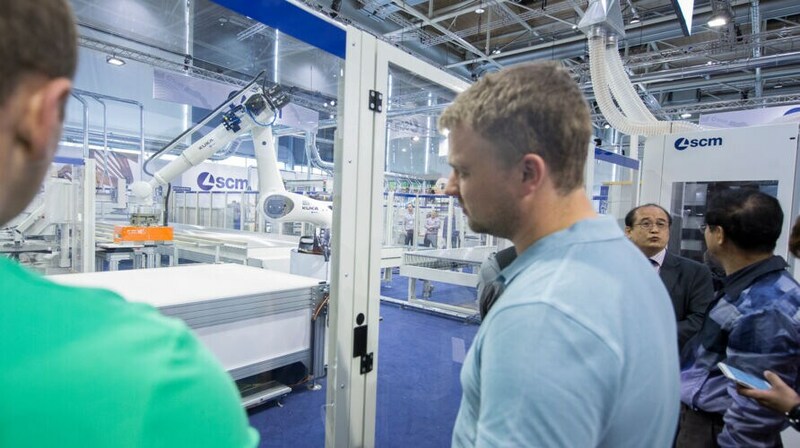 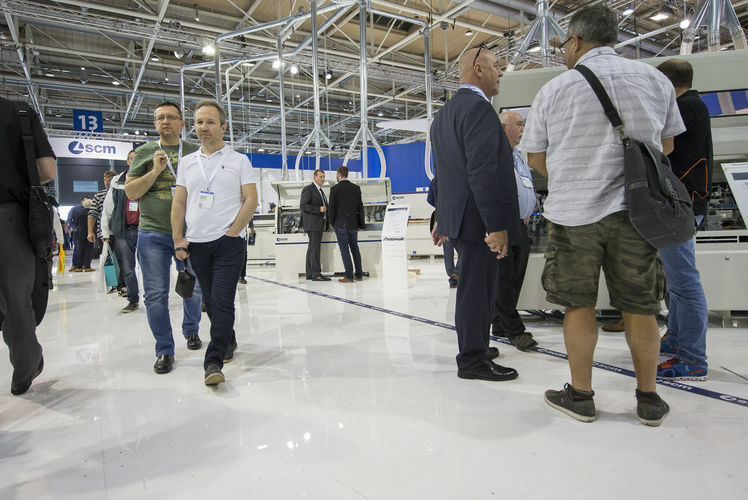 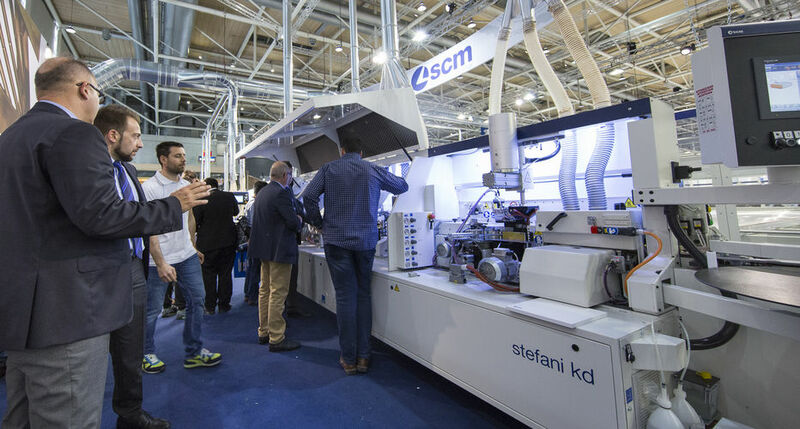 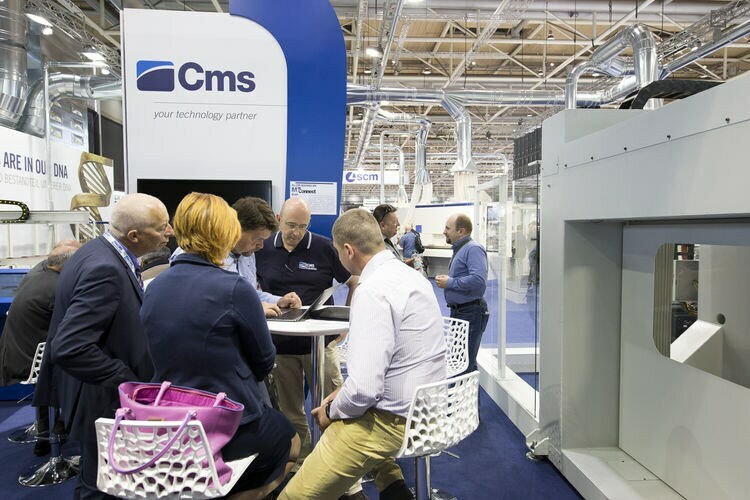 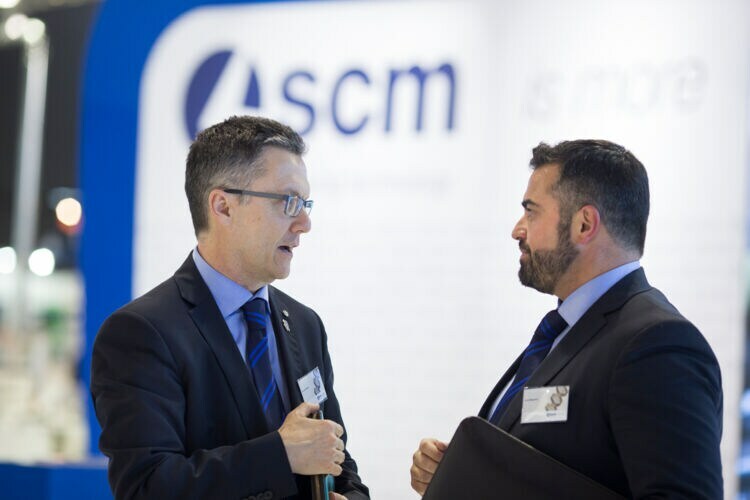 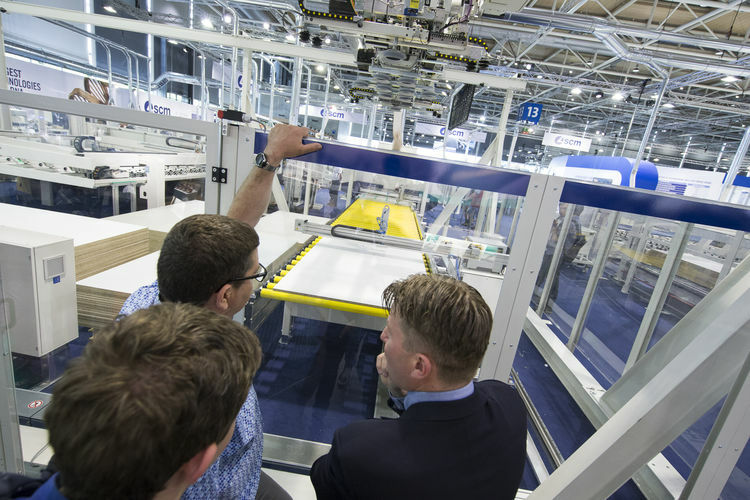 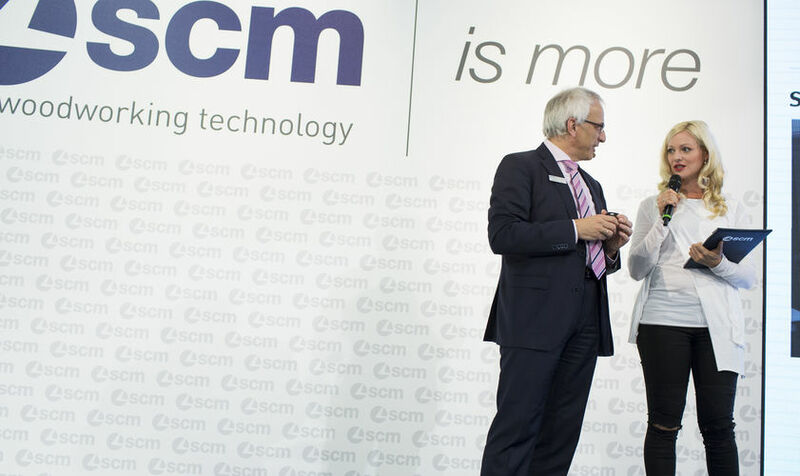 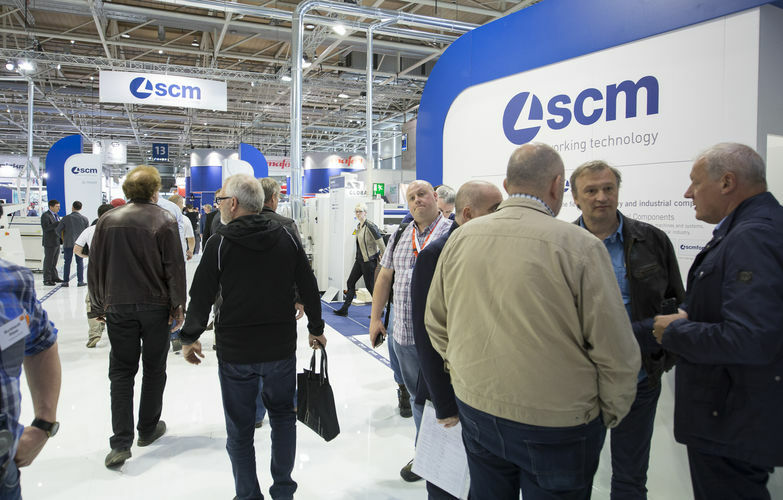 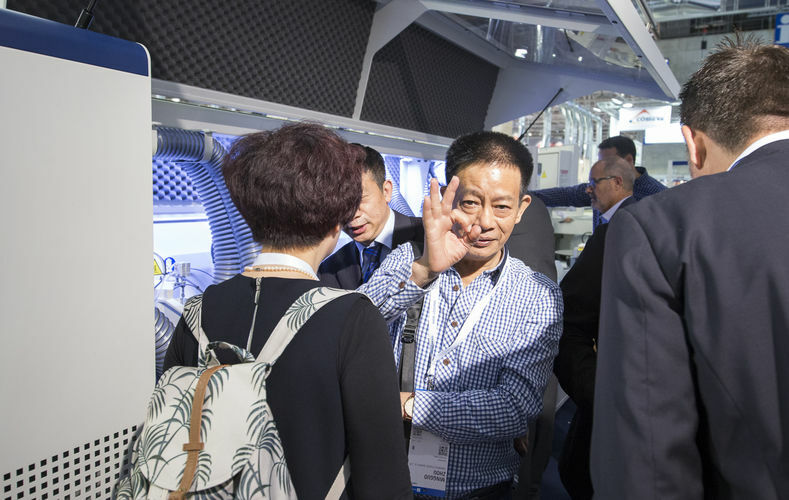 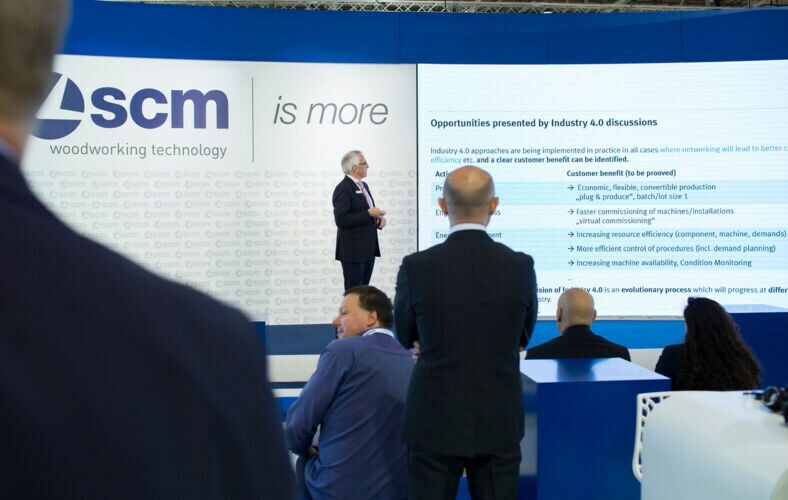 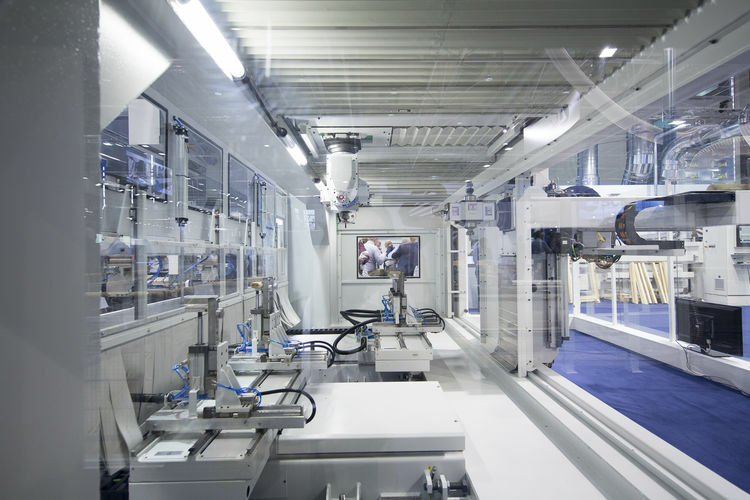 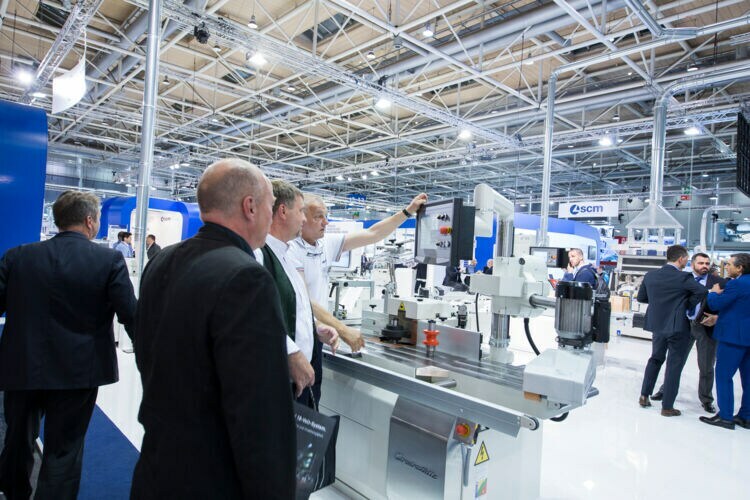 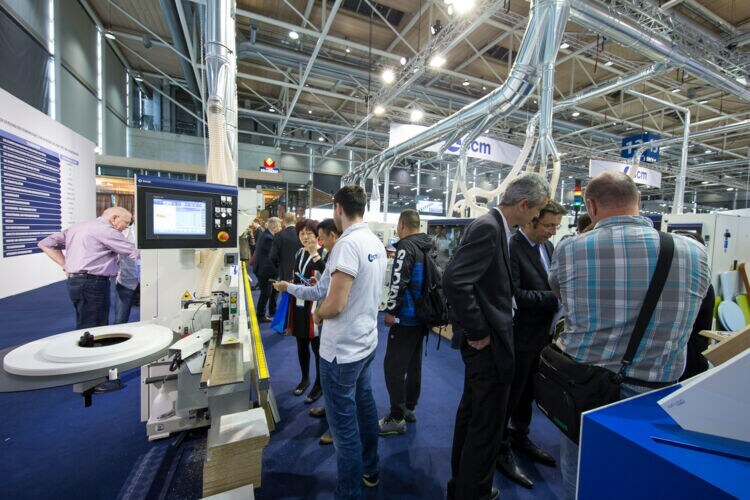 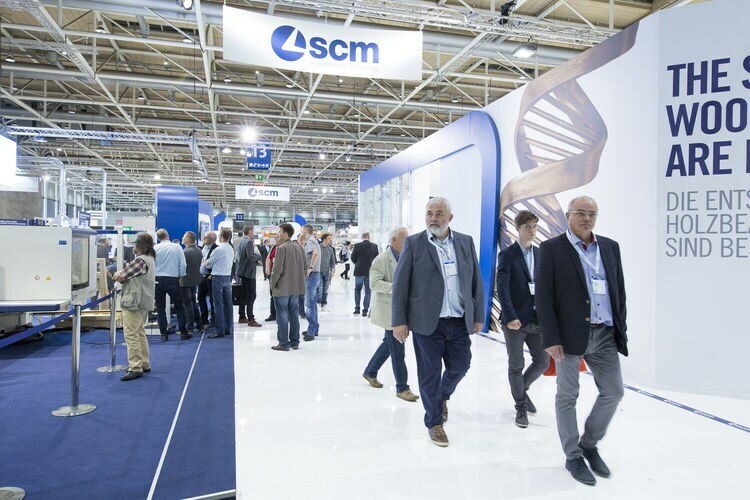 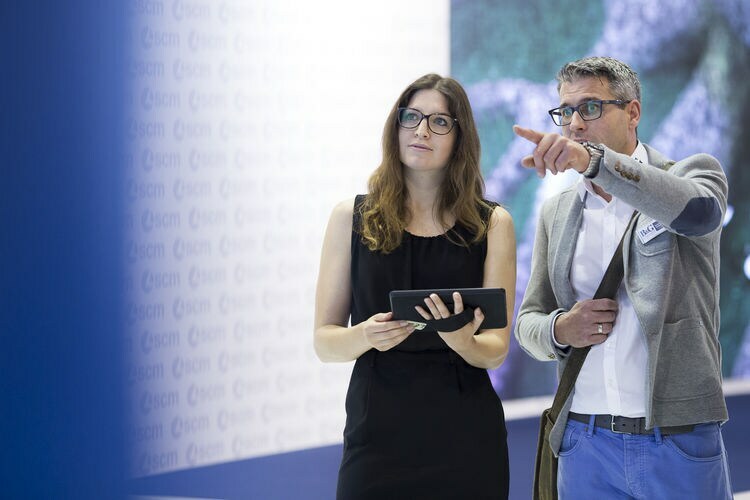 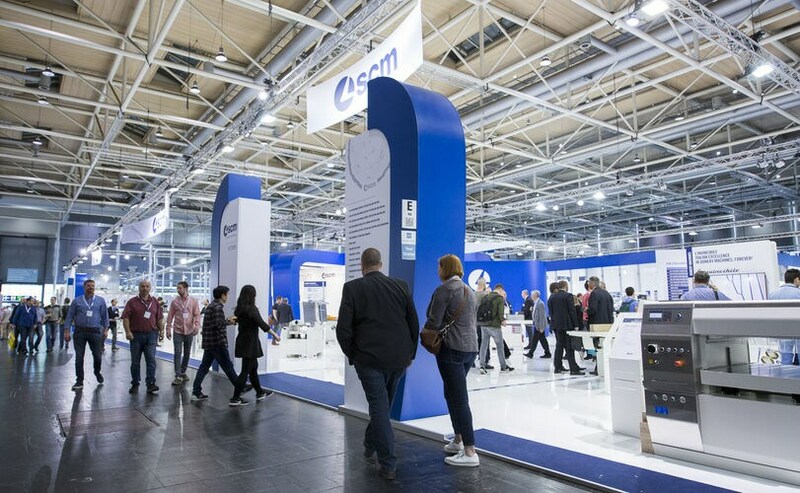 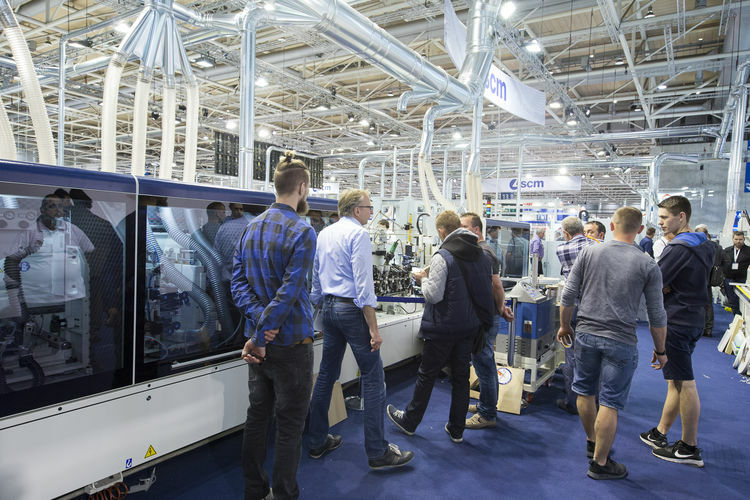 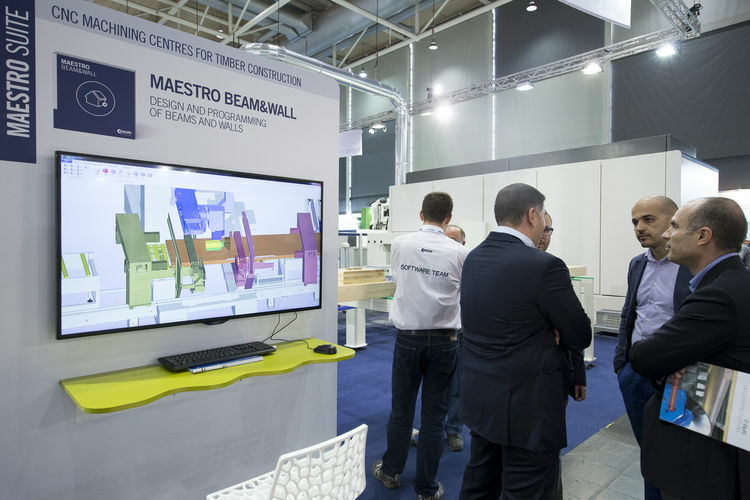 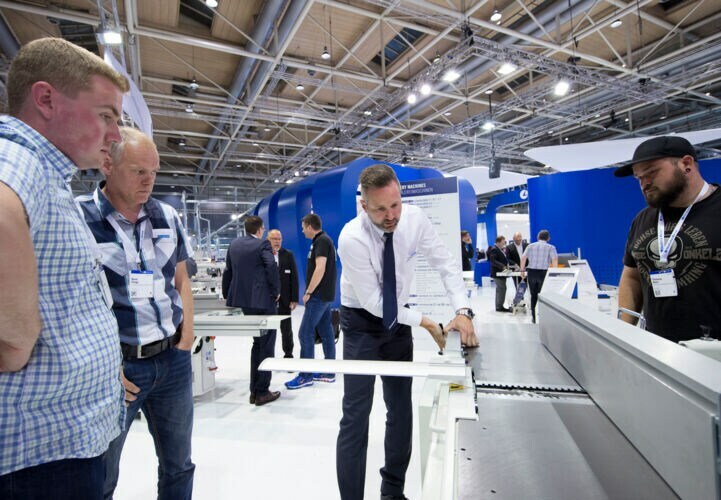 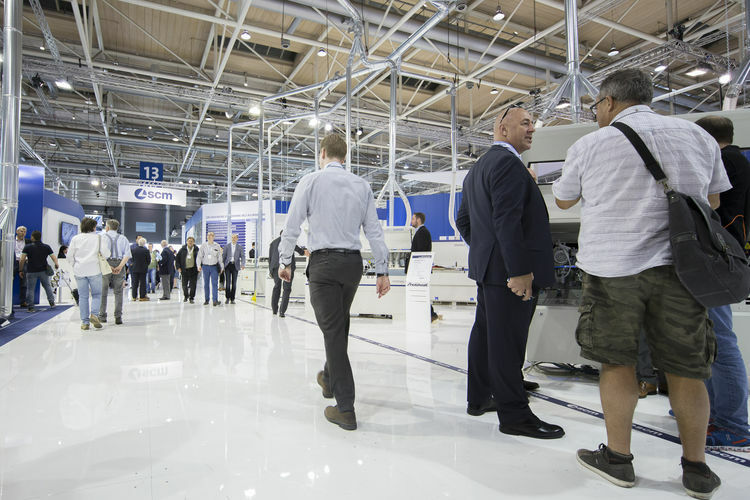 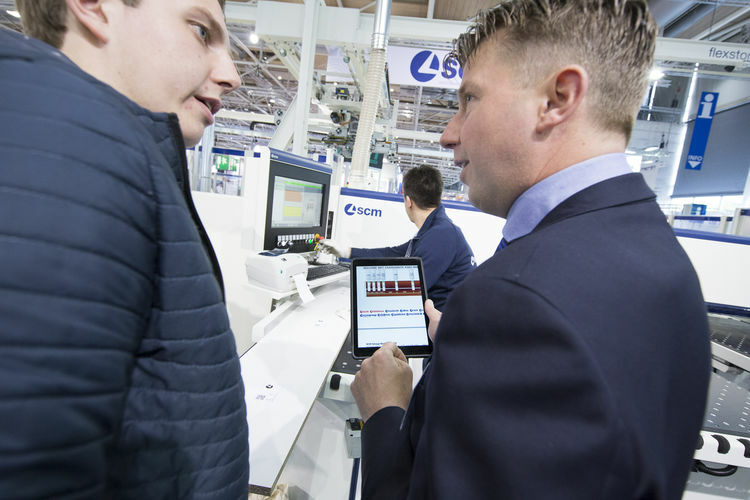 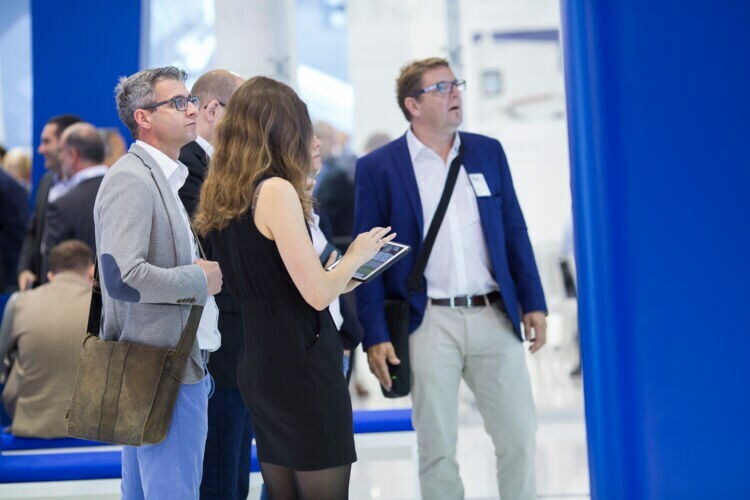 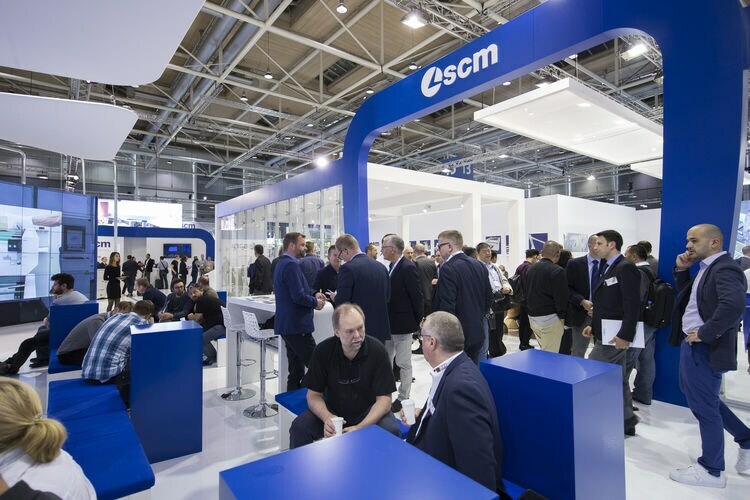 Thousands of business customers and visitors flocked to Scm's beautiful hall, where more than sixty technological solutions and the “Lean Cell 4.0” were on display. 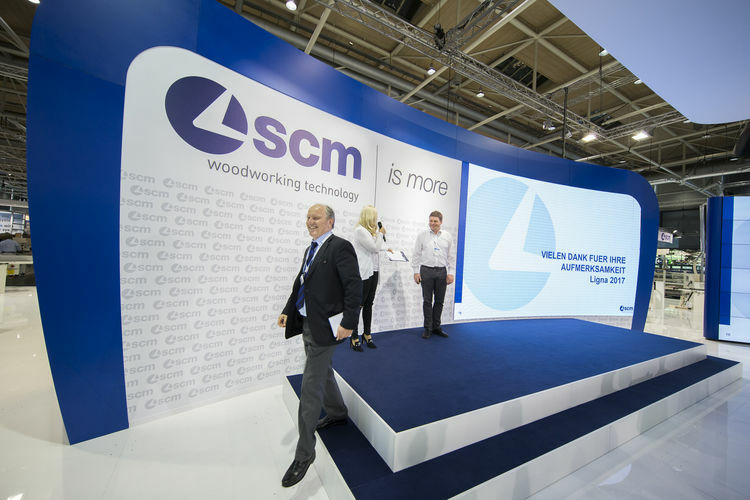 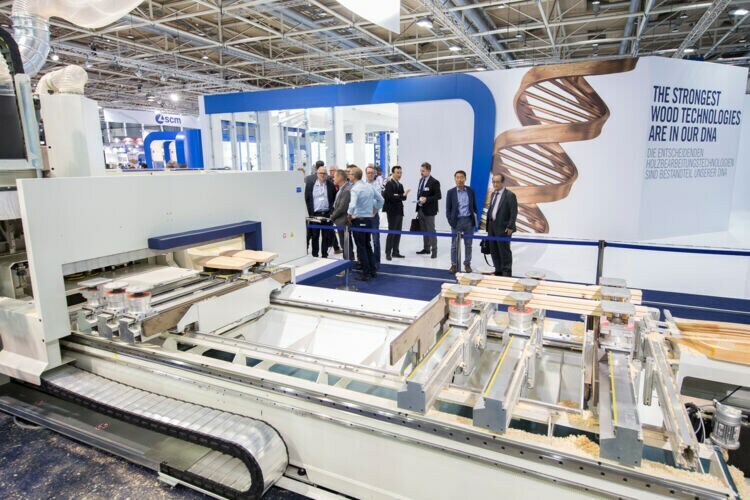 The enormous table made by Riva1920 from thousand-year-old kauri and the Scm Arena were the focus of the enormous stand, one of the busiest in the whole event. 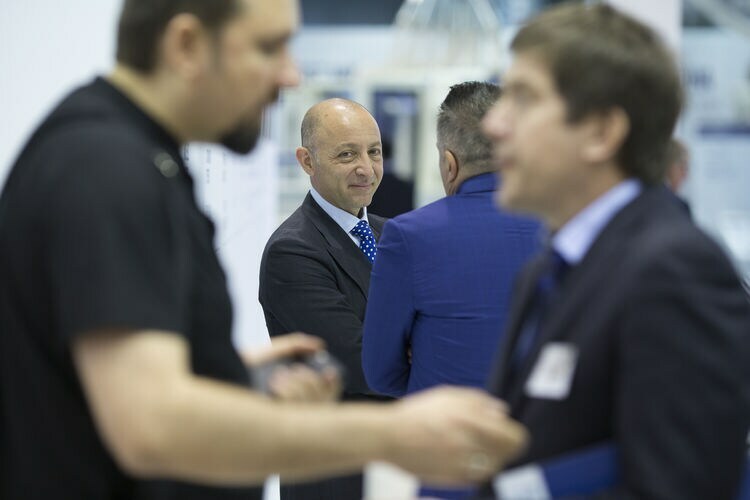 The number of orders and negotiations has increased exponentially compared to the edition of two years ago. 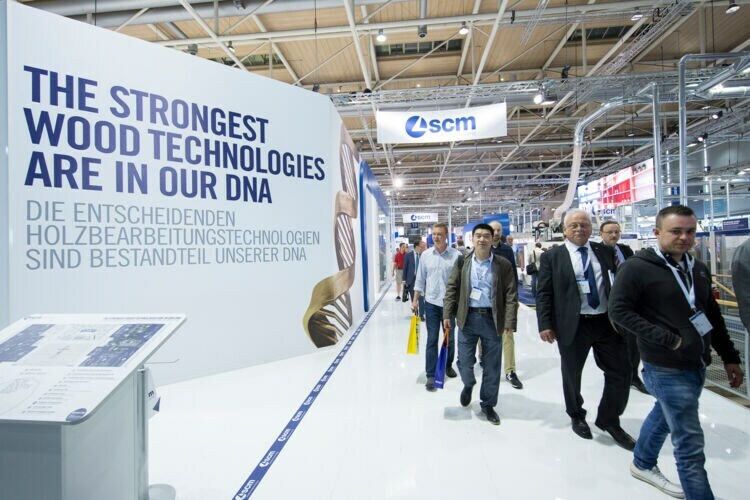 Confirmation that the sector is growing fast. 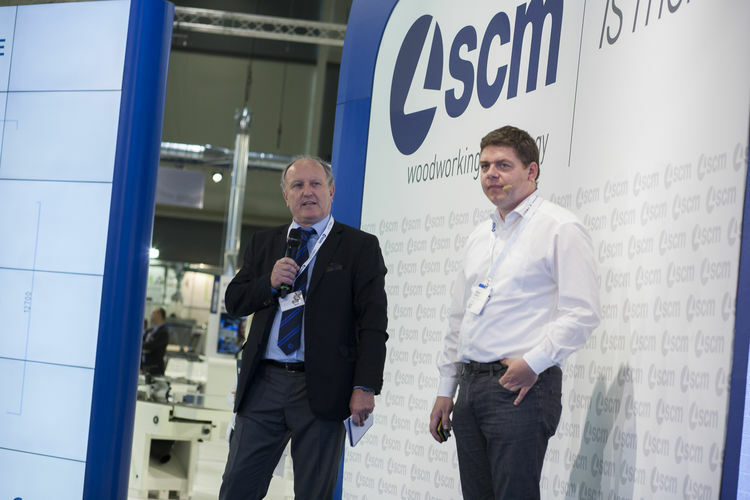 Scm also had the honour of being represented at the closing press conference by Luigi De Vito, director of the woodworking machinery division. 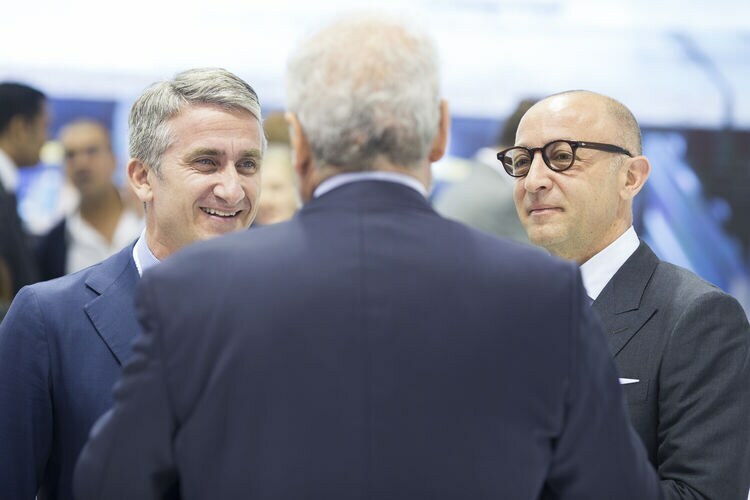 In his address, De Vito stressed the increasing internationalization of the event. 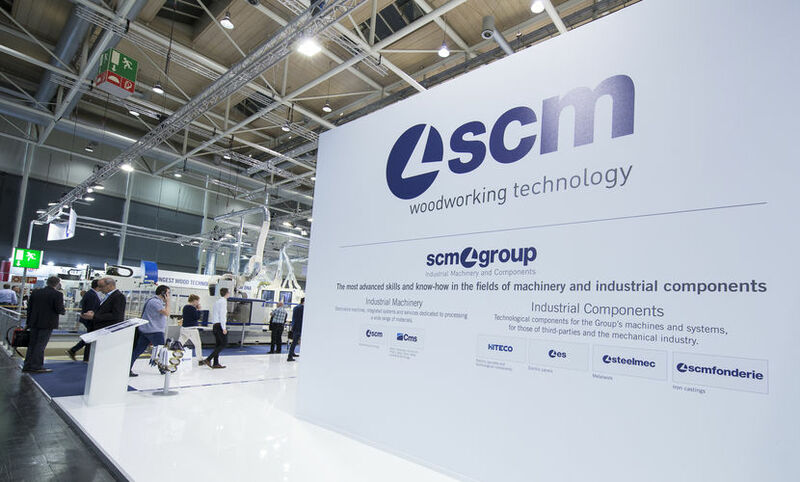 Scm has been contacted by customers from more than 60 different countries from all around the globe. 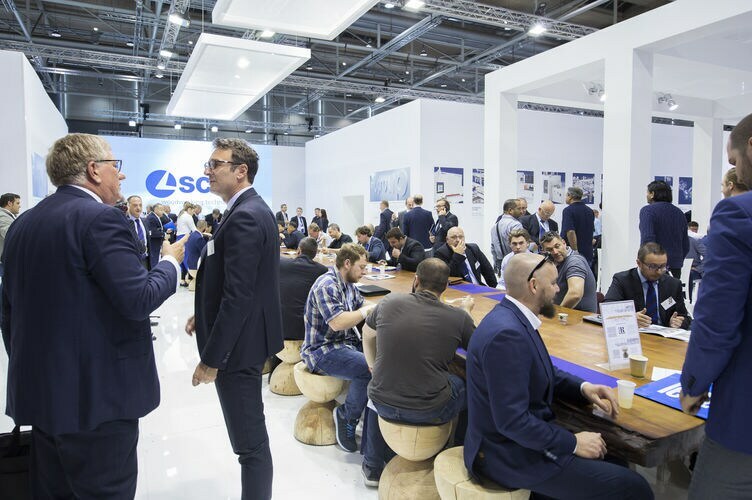 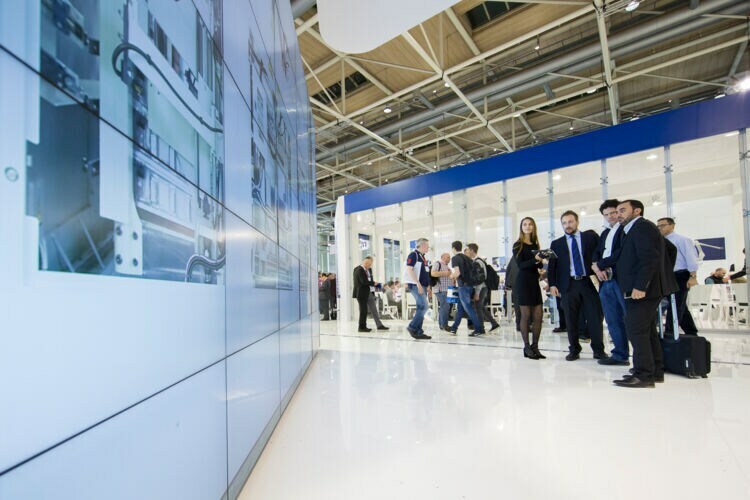 Ligna closed its doors with almost 100 thousand visitors and 2.8 million contacts on the various communication platforms.